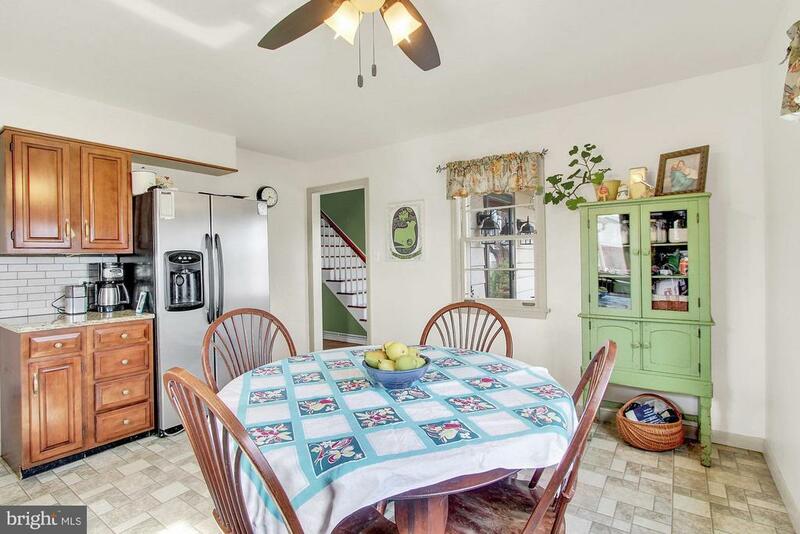 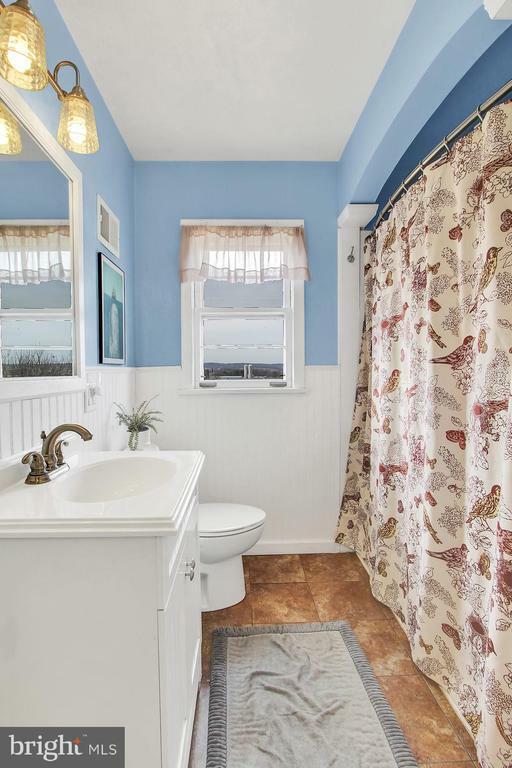 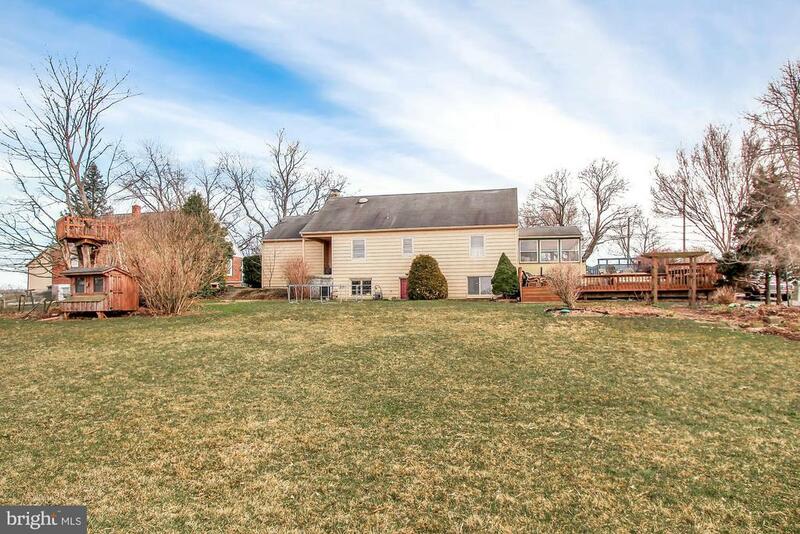 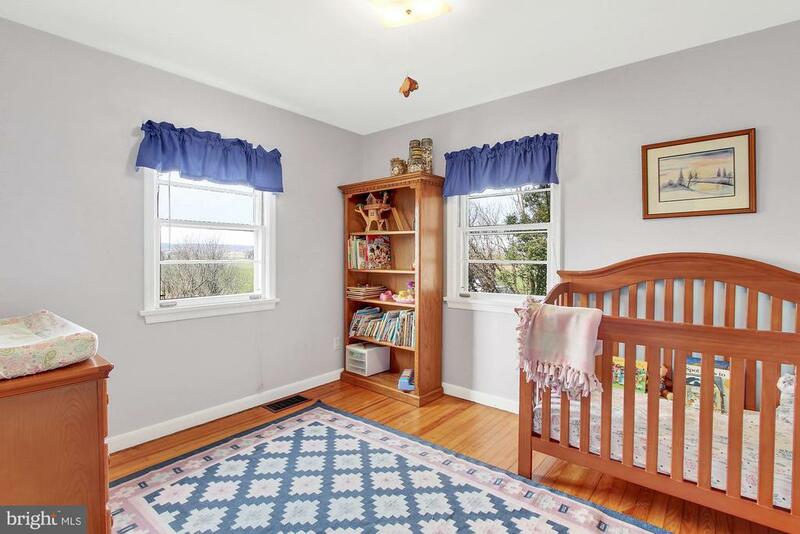 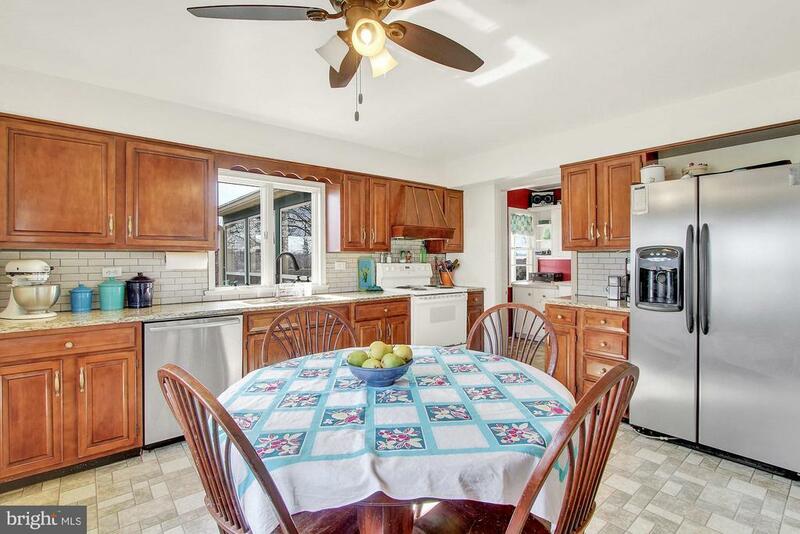 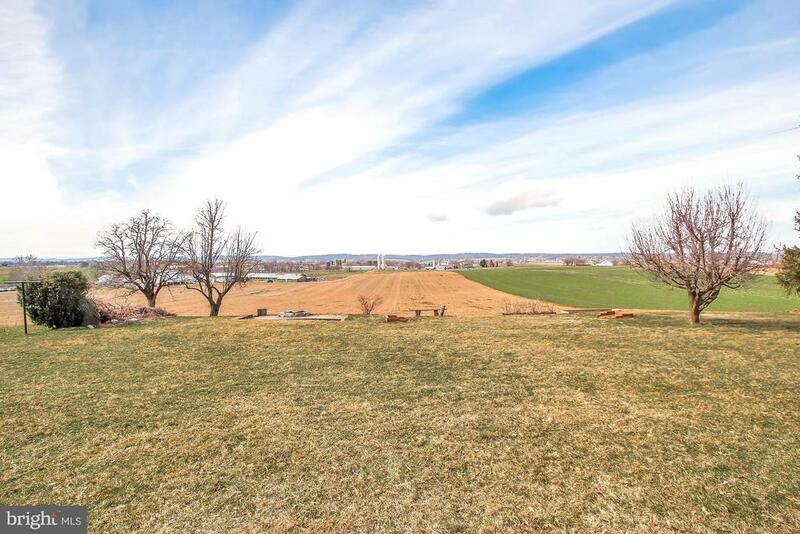 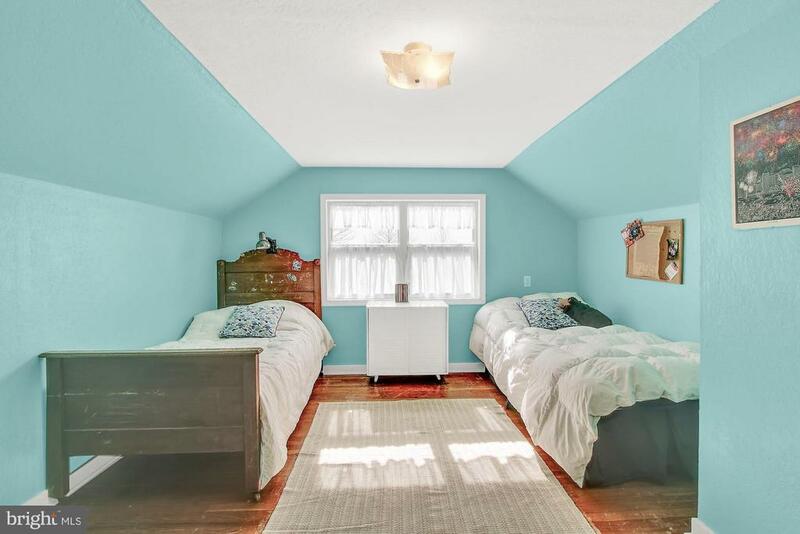 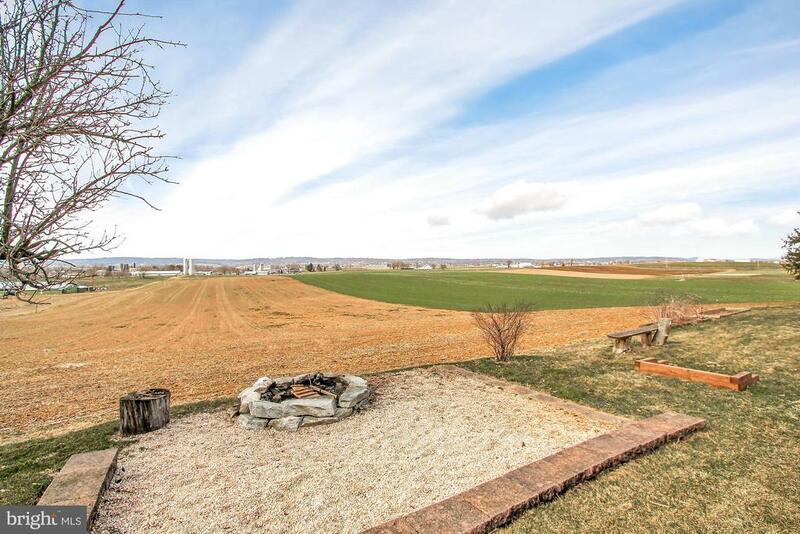 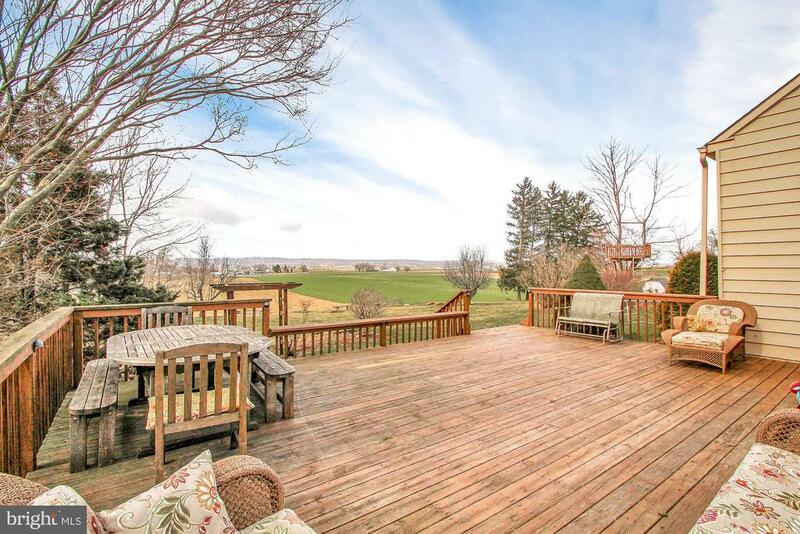 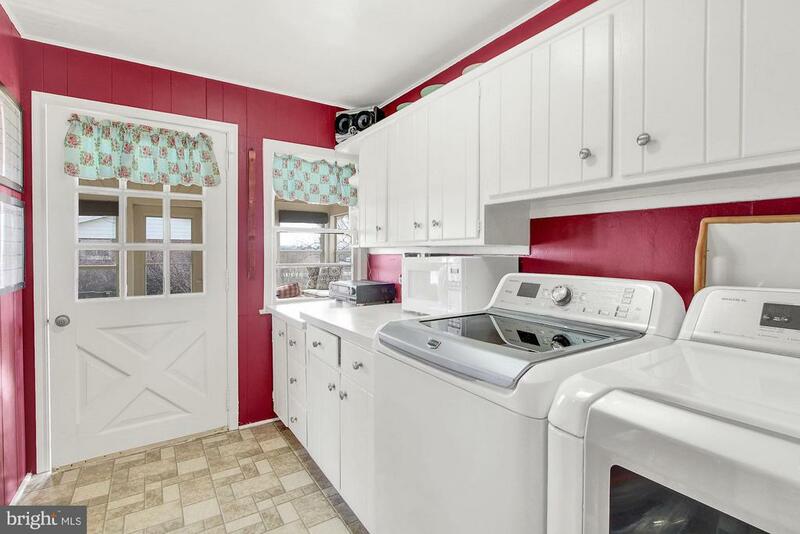 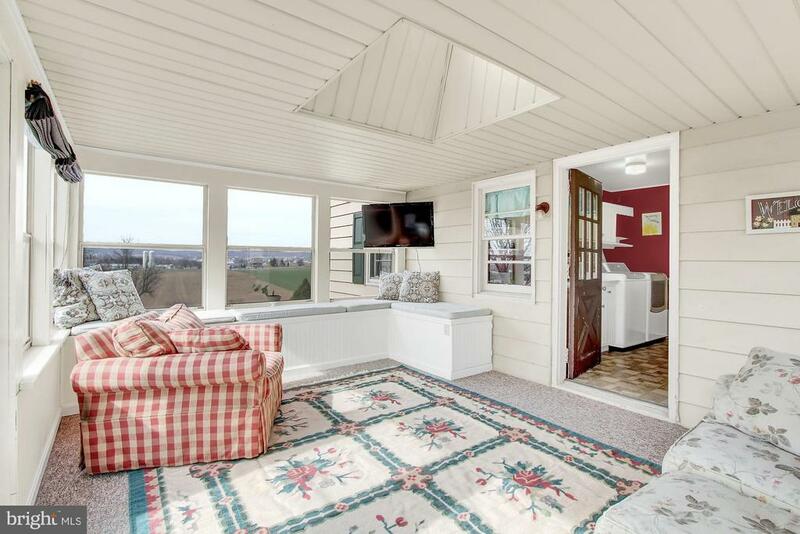 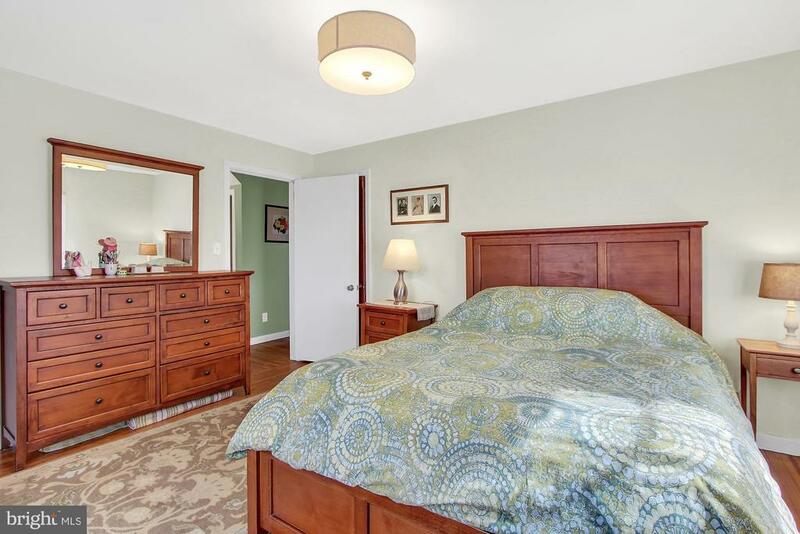 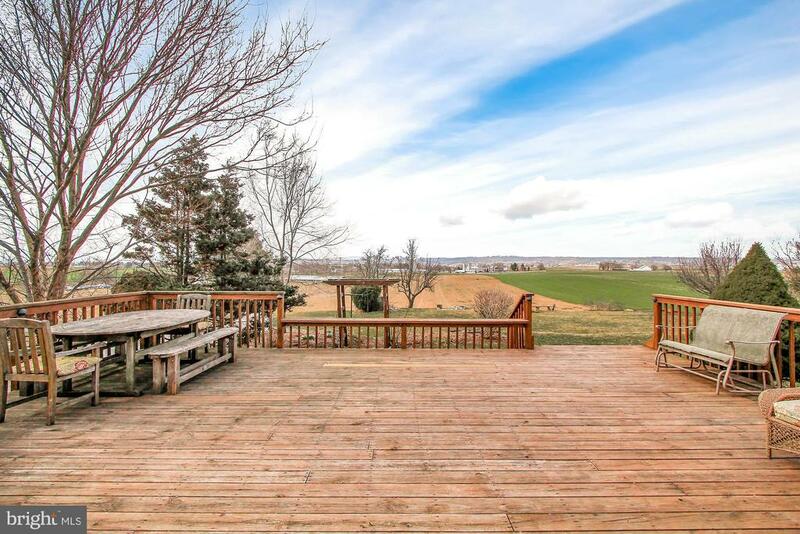 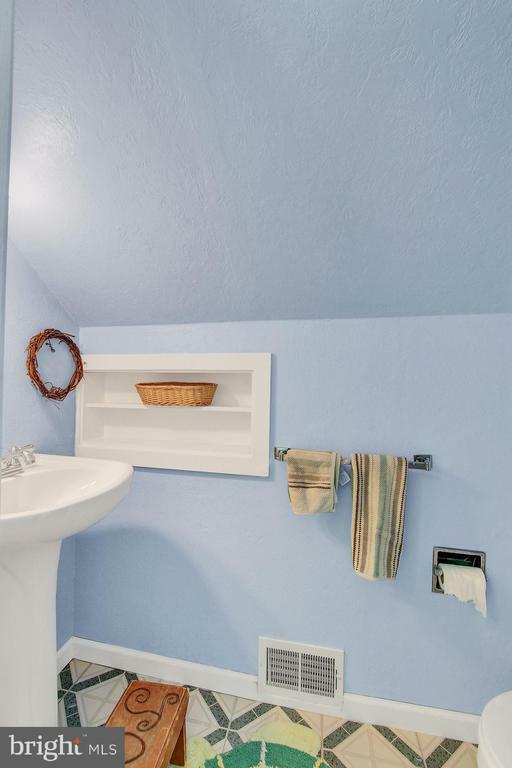 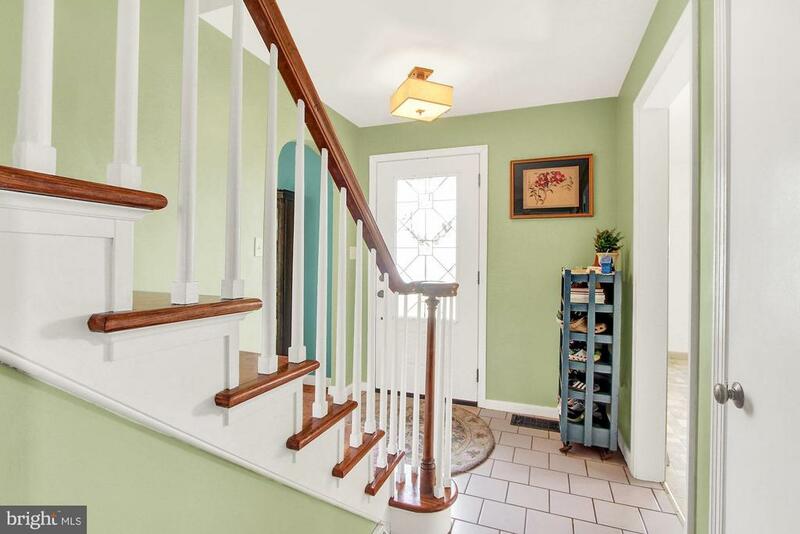 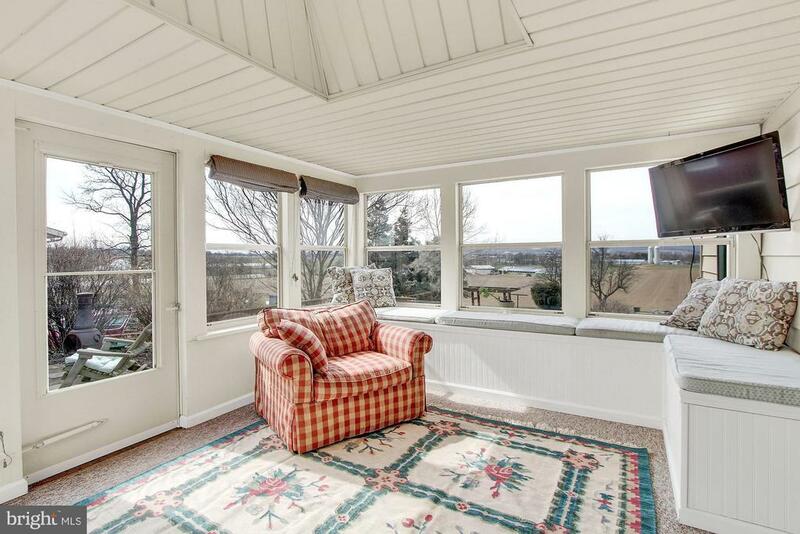 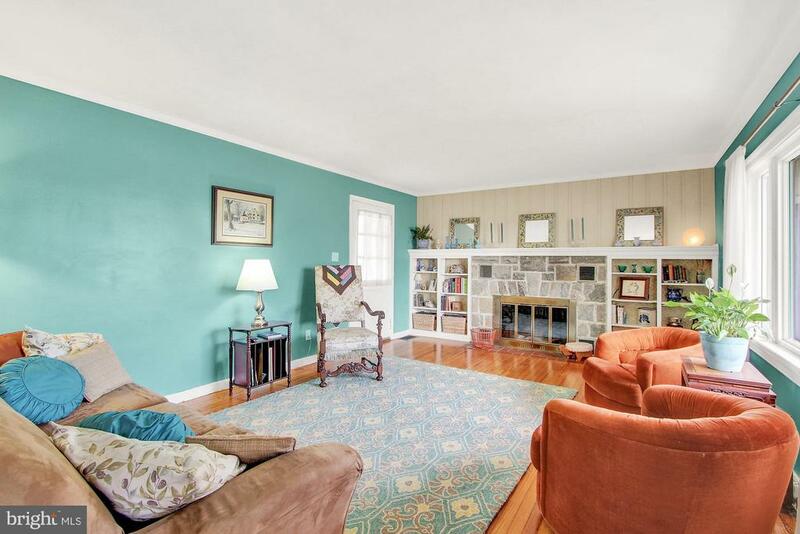 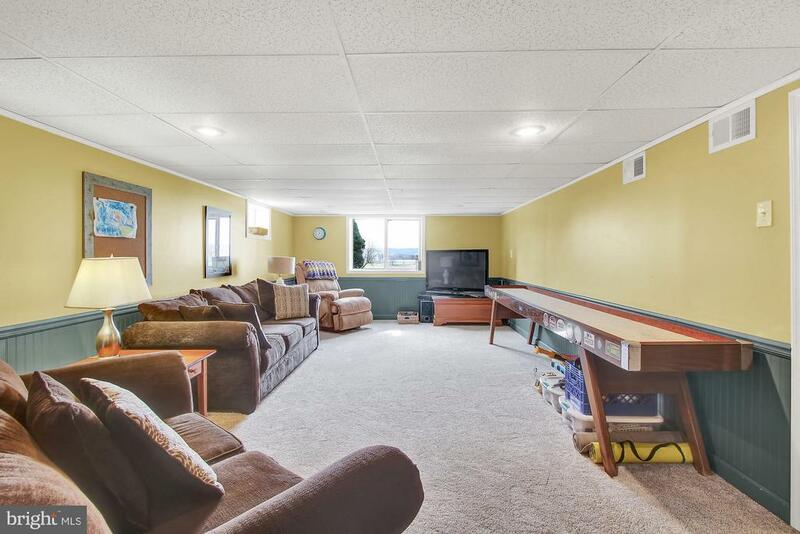 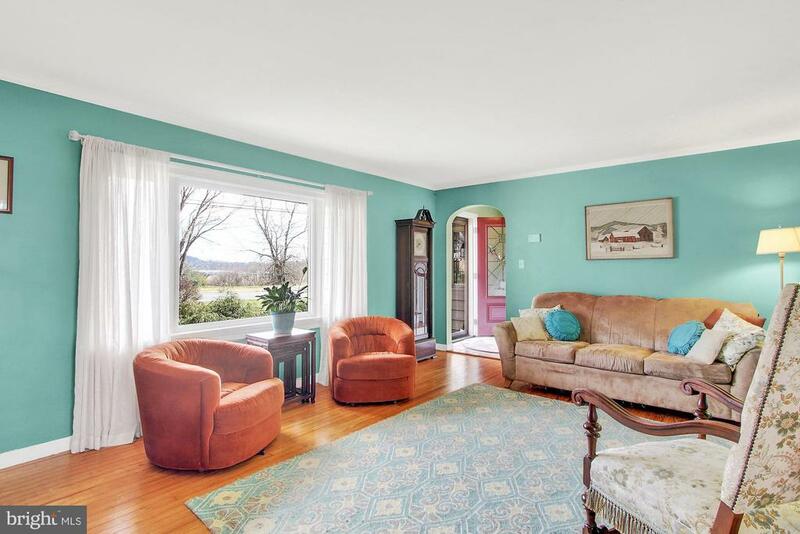 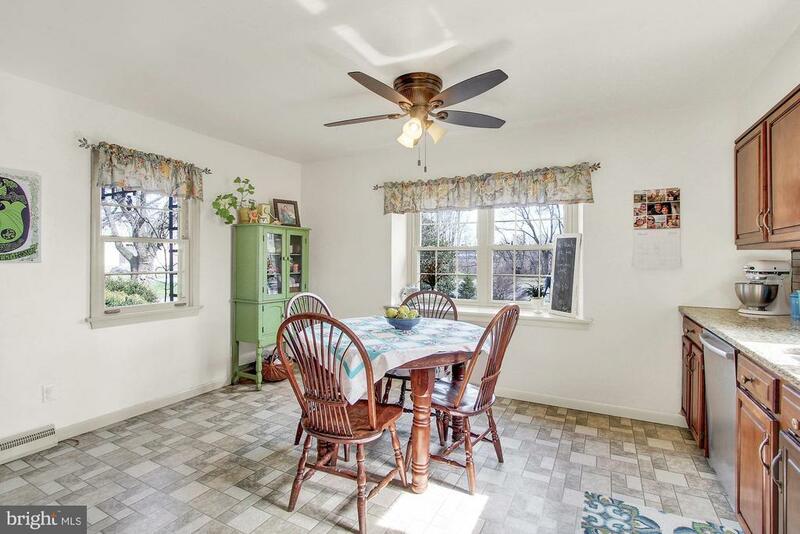 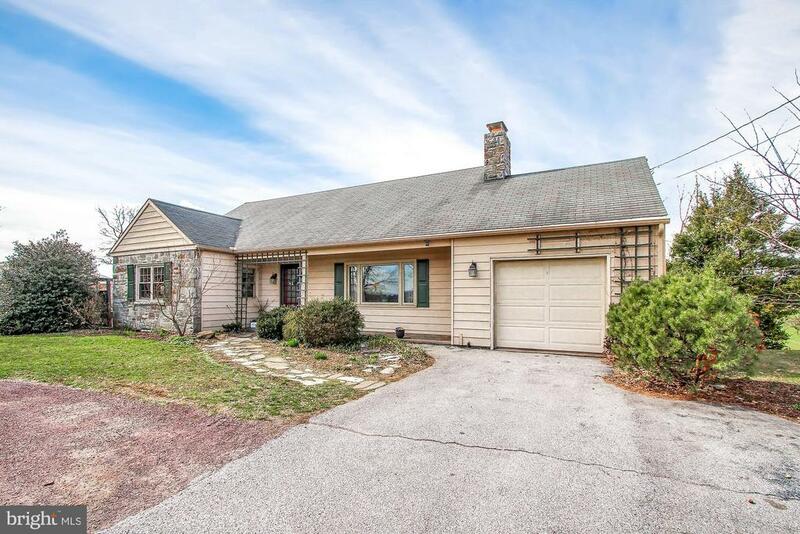 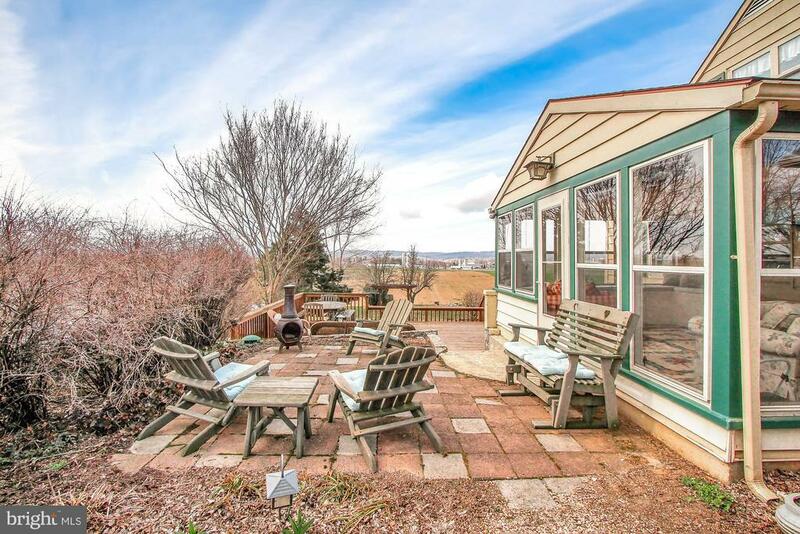 Fantastic Cape Cod in Ephrata School District with Sweeping Farmland Views!! 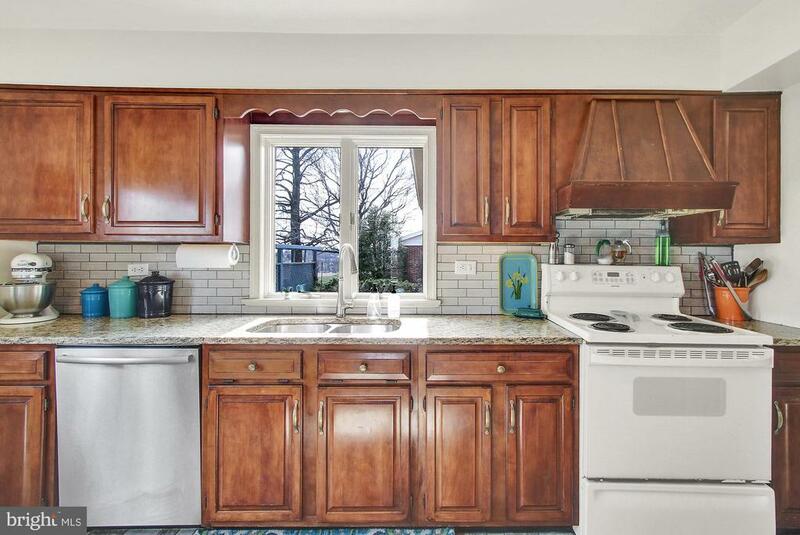 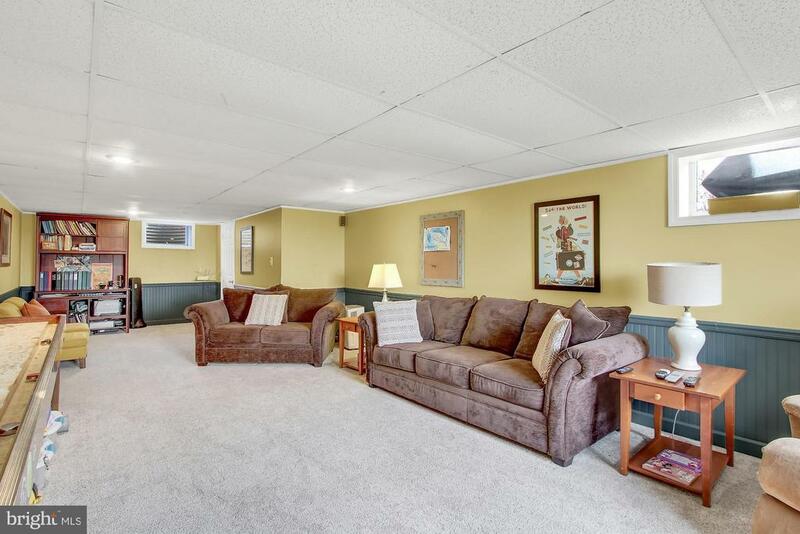 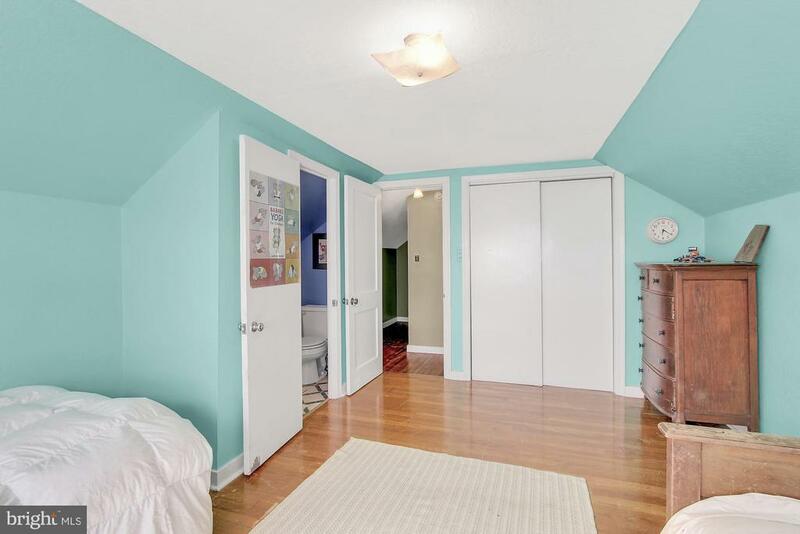 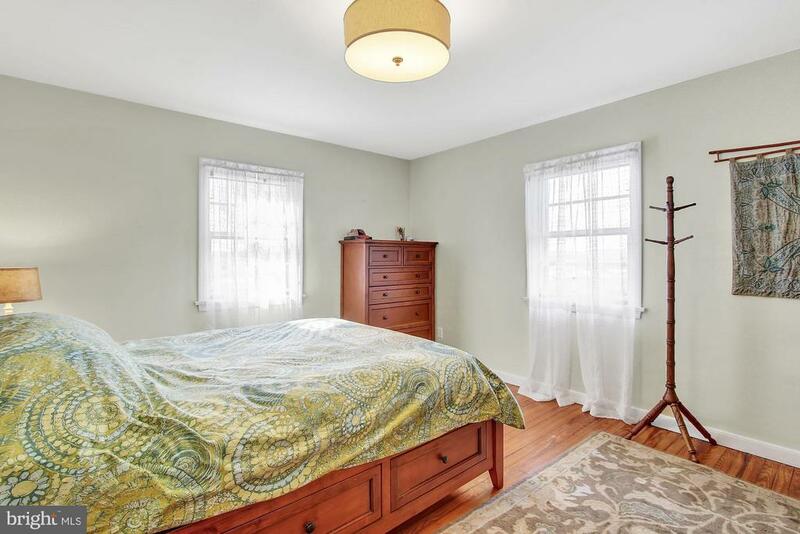 This well maintained home features 3 beds, 1 1/2 baths, Hardwood floors, Spacious kitchen with granite tops, tile back splash and pantry, 1st floor laundry, Generous room sizes, Living room with crown molding and wood burning fireplace, Partially finished lower level with a walk out basement and shop area and a 1 car attached garage ~Enjoy relaxing in the 17×12 sunroom room with tons of natural light or outside on the patio + huge 2 tier deck ~ The Large level lot provides plenty of privacy with mature landscaping and endless entertaining possibilities with family and friends – Ideal location surrounded by farmland but close to town and commuting routes 222, 322, 272 and the PA turnpike. 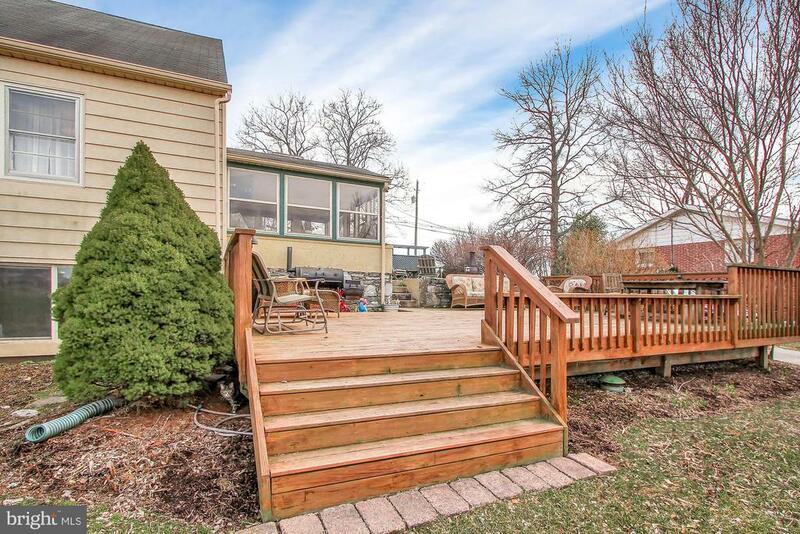 Truly a Must See Home with lots to offer!